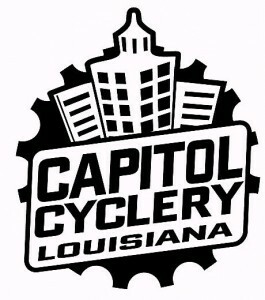 Every Thursday at 7pm this summer come out to BREC’s Webb park at Country Club Dr. and Broussard for a laid back, fun, and safe ride around the area. The Capital Heights Cruiser Ride will take riders around the Capital Heights neighborhood and a little beyond at a pace easy enough to bring the kids along and chat with the neighbors. Each week will have a different theme for dressing up bike and riders as well as pre- and post-ride optional happy hour. All bike types are welcome. For more info and this week’s theme, check out the ride Facebook page or website!